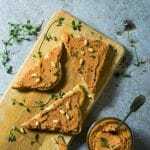 Finding vegan fillers for sandwiches and wraps can sometimes be a challenge, so here’s a super-quick recipe for a ‘throw it all in and blitz’ pâté that is lip-smackingly tasty, packed with protein, and keeps well in the fridge to use whenever you need it. This isn’t just for sandwiches, but also makes a great dinner party starter with crispy toast and green salad, a simple party dip for crisps or crudités, or serve it with crackers in place of a cheeseboard. Using the oil from the sun-dried tomato jar or tub makes this extra tomato-ey, with lemon juice and fresh thyme to finish it with a zing. Who knew butterbeans could taste so good?! Butterbeans are nutritional powerhouses for vegans – rich in protein but low in fat, and also a good source of fibre, iron and B-vitamins. 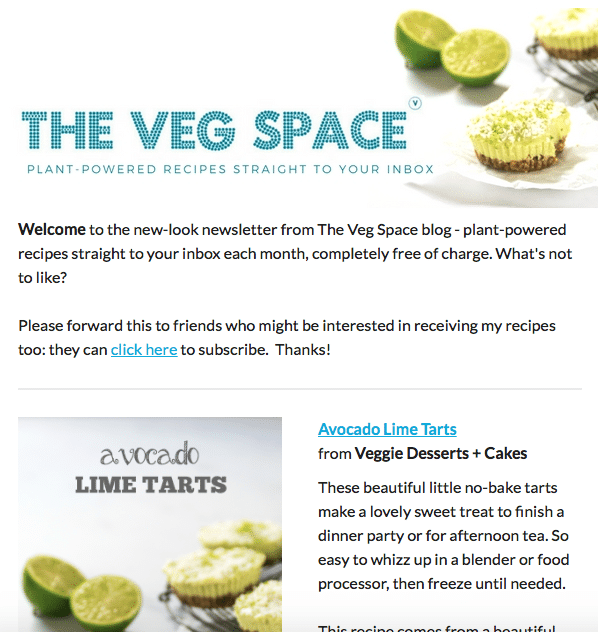 Don’t forget to send me pictures of your very own vegan pate on Facebook, Twitter or Instagram to show me how you got on! 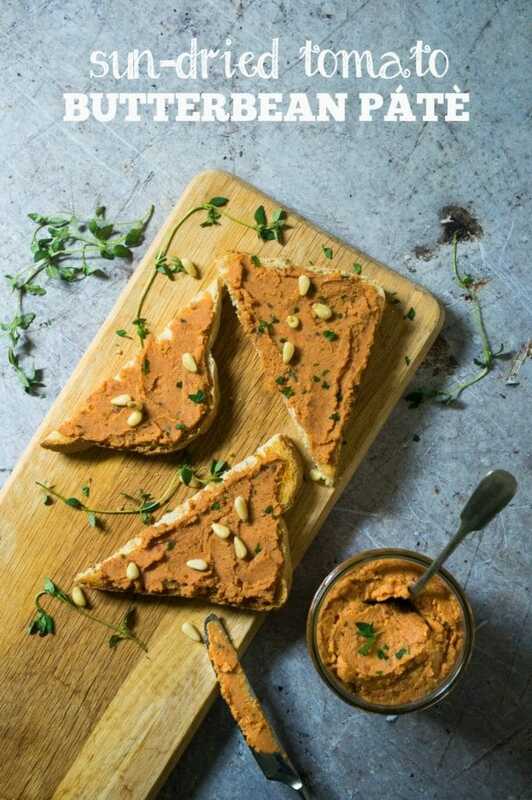 As always, this pâté was made in my trusty high-speed blender for a super-smooth texture, bean skins and all – if you’re interested, check out the Optimum 9200A* blender by Froothie. 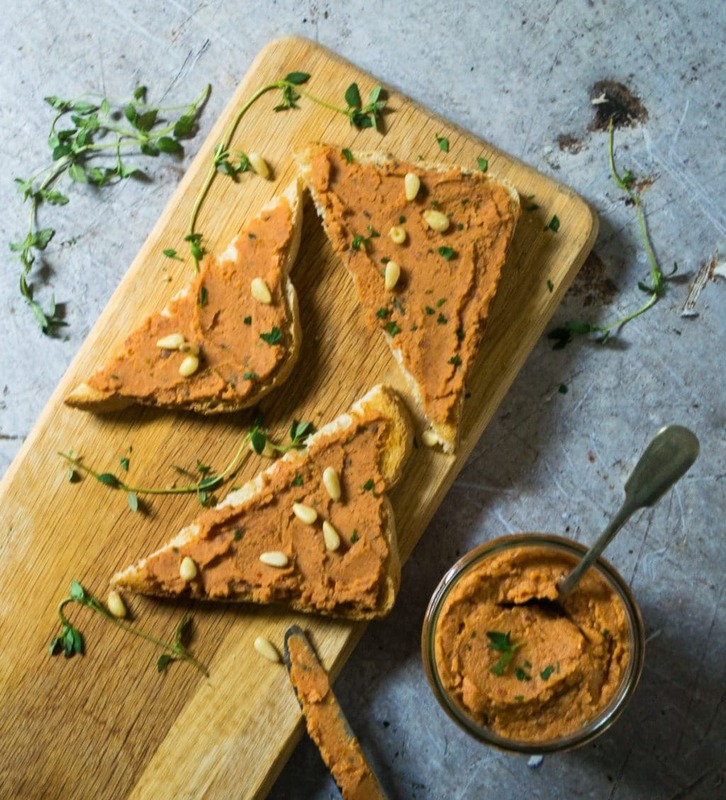 A flavour-packed vegan pate that's as good for you as it is delicious! Drain and rinse the butterbeans and tip into a blender or food processor. Add the sun-dried tomatoes, oil, lemon juice, leaves from the thyme sprigs, and 3 tbsp water. Blitz to a smooth paste, then taste and add salt and black pepper as required. If the pâté is a little too stiff, add another tbsp of water and blitz again. 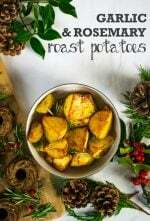 Serve with toast or as a filling for sandwiches, wraps or bagels. 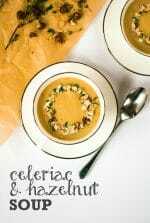 I’m linking this recipe with this week’s CookBlogShare challenge hosted by Hijacked by Twins. 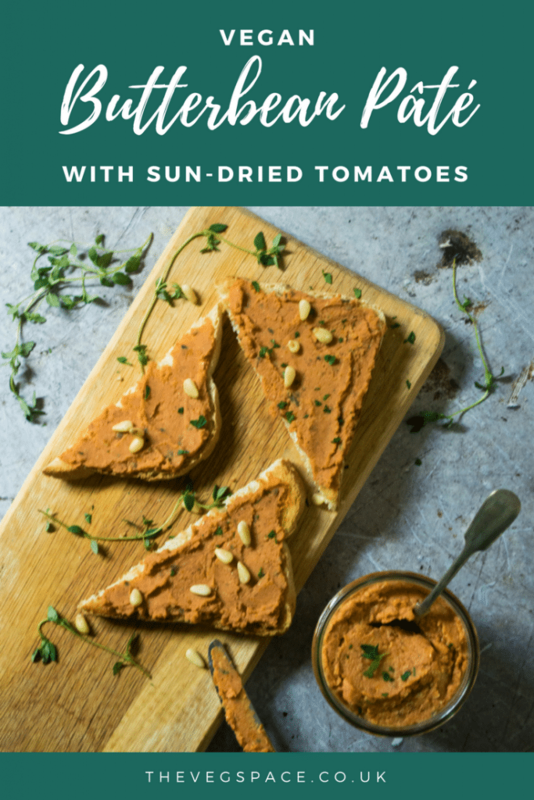 I have never tried making my own pate before, but this looks really easy and anything with sundried tomato is good with me. 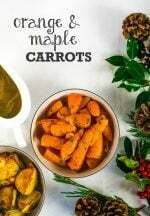 I can’t wait to try this, maybe even for supper tonight. As I mentioned to you on Twitter, butterbeans are so underrated. I also combine them with avocado and chillies. Sun dried tomatoes are a favourite ingredient of mine too, bringing such a depth of flavour. 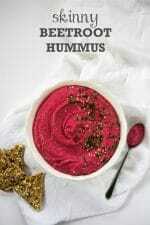 I always default to hummus, but this sounds sooooo good. Off to forage in my cupboards for the ingredients! Kirsty Hijacked By Twins recently posted…Charlie Bighams – A perfect Meal for Two or More! I think tinned beans are the best thing since sliced bread! 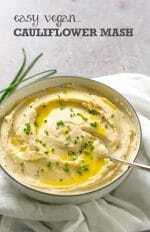 I often use canellini beans or butter beans to make hummus style snacks. This looks so scrummy Kate. If I wasn’t just going out to dinner with friends, I’d be very tempted to whip up a batch for supper. Just made this for the second time. 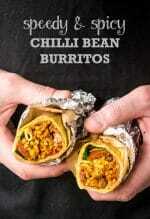 It is so tasty, quick and so much I think I can half this recipe easily. I just don’t want to alter it it is so good. Amazingly happy carnivores are sharing it with me and I grate my vegan Parmesan to pad out their sandwiches so they feel happy. This recipe is a winner. This was so nice and simple, definitely will be making again. I adjusted the recipe a little because I lacked some fresh ingredients. I used 2 tbsp of bottled lemon juice, 2 tsp of dried thyme and I only added 2 tbsp of water in total to it. Wow! So very easy and incredibly tasty. I added a bit of red chilli to give it an extra kick. My 8 year old son has requested it in his lunchbox this week. 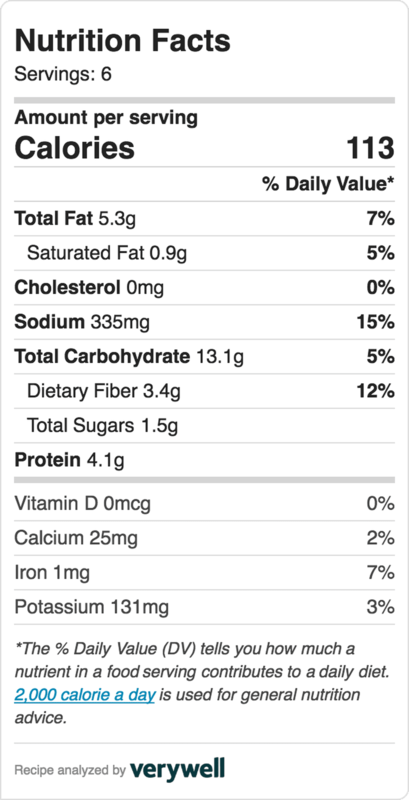 Cheap and full of protein; perfect! 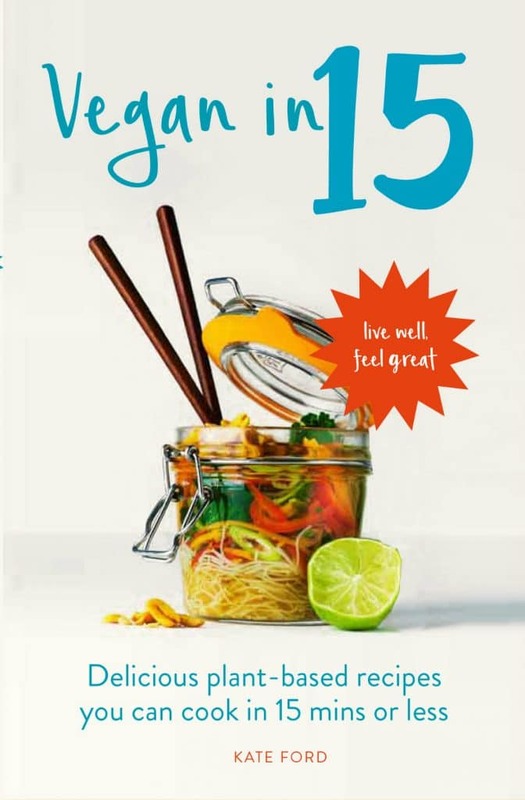 That’s so lovely to hear Jen, thanks – it is a hit with my sons too!